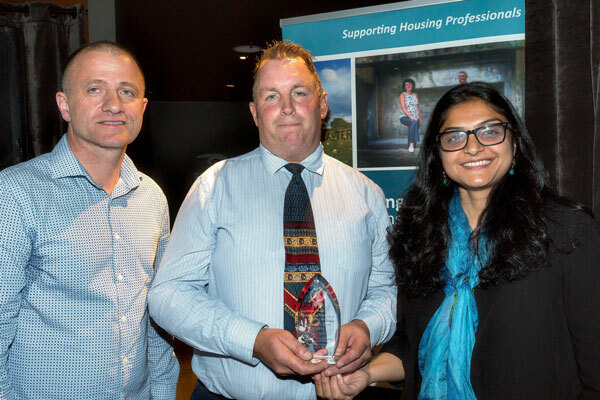 Congratulations from Argyle Housing to Jeff Scott for winning the Australian Housing Institute ACT award for Tenant Led Initiative on October 17 2017. 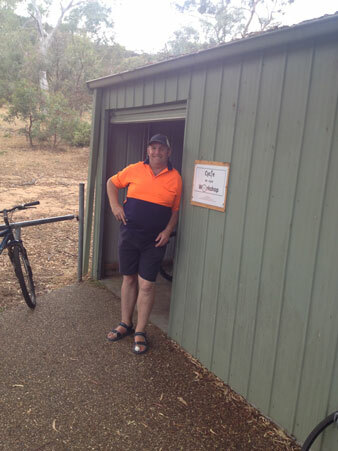 Jeff is an Argyle tenant from Ainslie Village in the ACT who has a genuine community approach to living and supporting others by being an active community member. 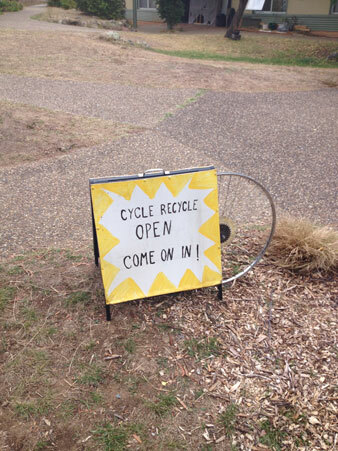 The award is for an initiative that Jeff started in 2016 which is the Cycle Recycle Workshop at Ainslie to restore and assemble bikes to sell to tenants. This project created positive benefits for tenants. 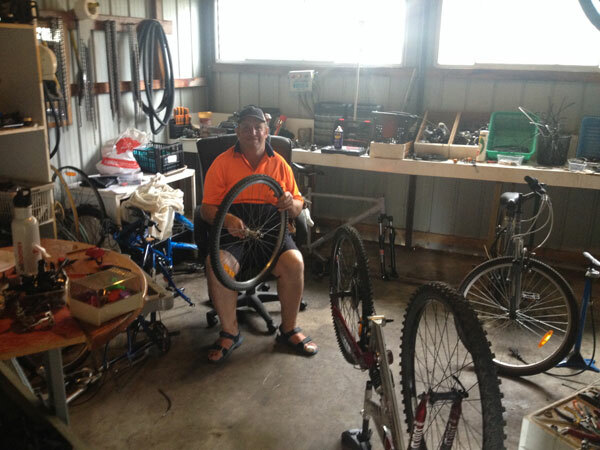 Because of the success, Jeff has been able to purchase additional tools, much needed bike racks, a service hoist and accessories that have aided in the growth and development of the initiative. ‘During my time living at Ainslie Village I have witnessed first hand the positive transformation among tenants and other clientele that have engaged with the program. To be honest the appreciation has been overwhelming which creates a win/win on so many levels. In acknowledgement and support of Jeff’s purposeful drive, Argyle nominated him for an industry award with the Australian Housing Institute in February 2017 in the category ‘Tenant Led Initiative’. 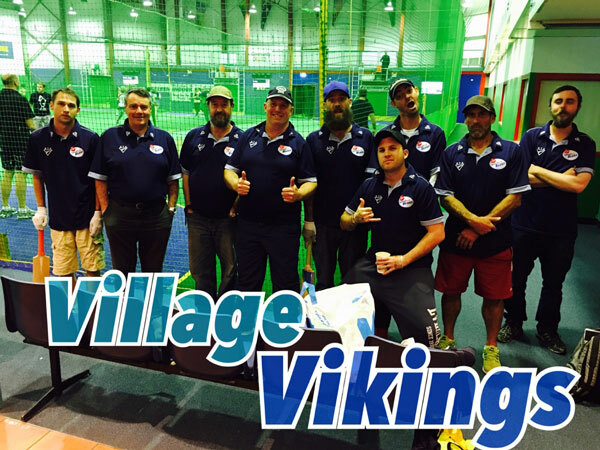 This year Jeff has gathered a team of fellow tenants to form an indoor cricket team called the Village Vikings that plays in a local competition at the Kaleen Indoor Cricket Centre. With support of the team gaining momentum, the learning curve for those involved has included team-building, high-impact learning, increased team skills and communications, improved morale and belief in one’s self. Those involved have already gained a sense of accomplishment by playing as a group to complete a challenging task and learning ways to improve communication and social skills.